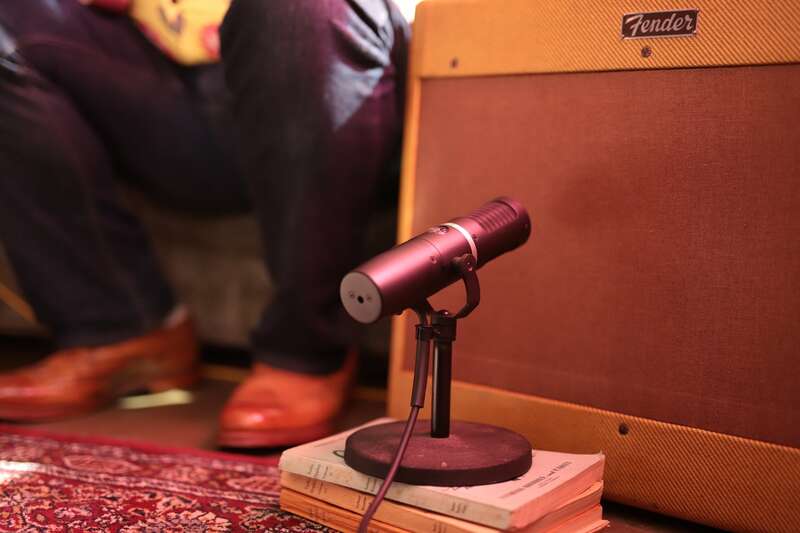 The superior focus and rejection of the supercardioid KU5A make it an ideal mic to capture electric guitar without capturing excessive room tone or bleed from other sources. 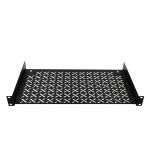 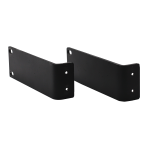 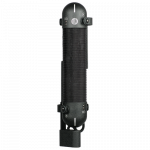 The focused directionality is highly advantageous in nearly any setting, indoor or outdoor. 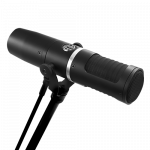 Extensive, detailed top-end and a supercardioid polar pattern make the KU5A a great choice to capture the sound of an electric guitar. 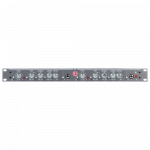 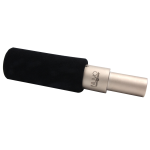 The KU5A excels at capturing the sound of your instrument by limiting room reflections allowing you to use it in almost any recording environment. 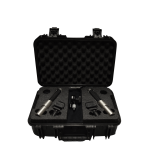 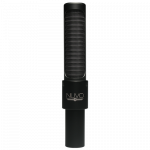 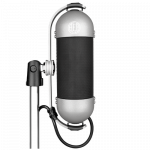 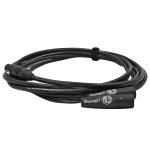 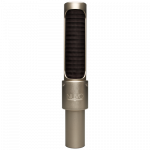 Bumps in response at 5kHz and 10kHz delivers enough bite to make the KU5A the only mic necessary to record electric guitar, eliminating the need to blend additional mics for top-end balance. 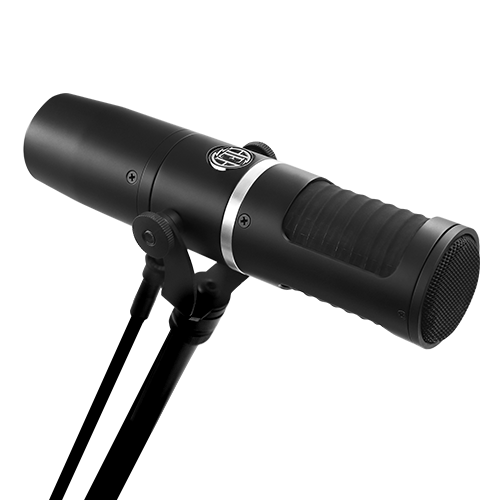 To effectively record electric guitar, we recommend positioning the KU5A 1 to 12 inches from the center of the speaker. 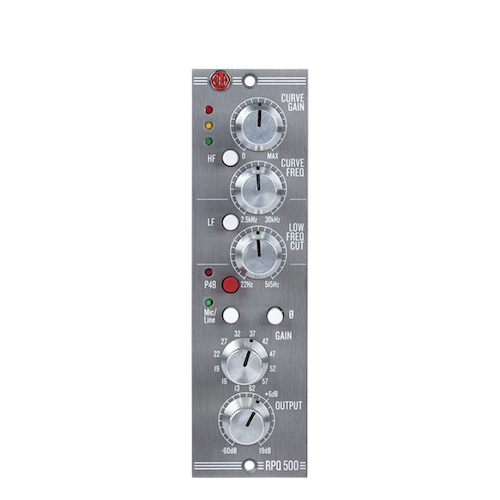 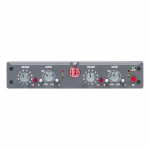 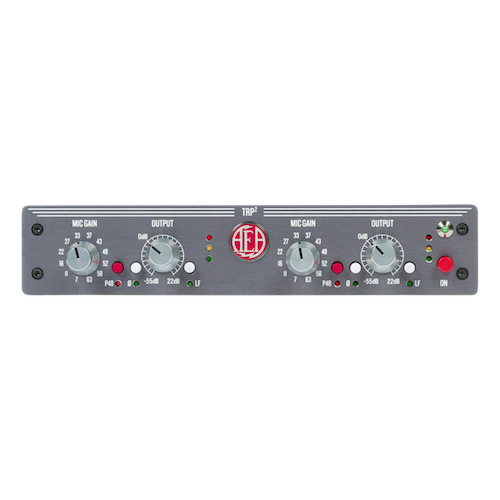 Low-end proximity effect can be controlled by moving the microphone closer or farther from an amp or by engaging the KU5A’s built-in high-pass filter. 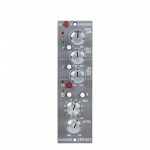 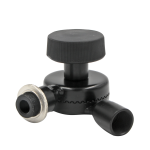 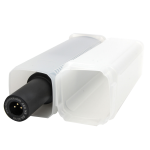 The KU5A’s supercardioid polar pattern allows greater flexibility in placement by rejecting excessive bleed from other instruments while isolating the desired source signal. 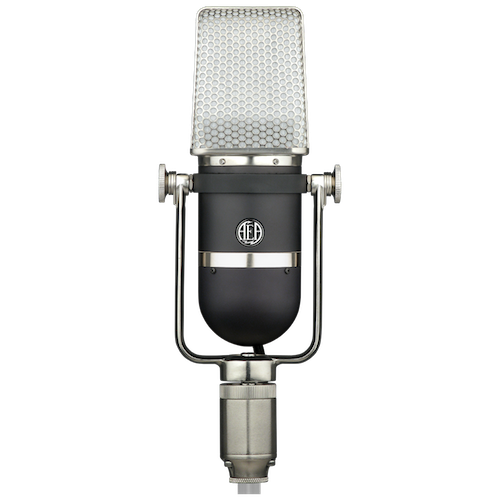 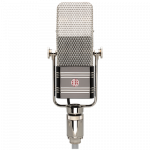 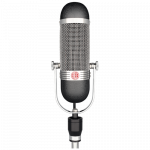 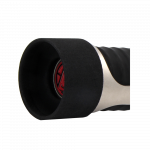 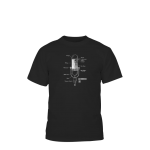 The design of the KU5A allows it to be positioned quite near the source, similar to a conventional dynamic microphone. 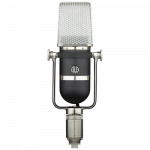 The ribbon within the KU5A is well protected by precision fabric and multiple layers of pop filter material and is virtually impervious to loud volumes.